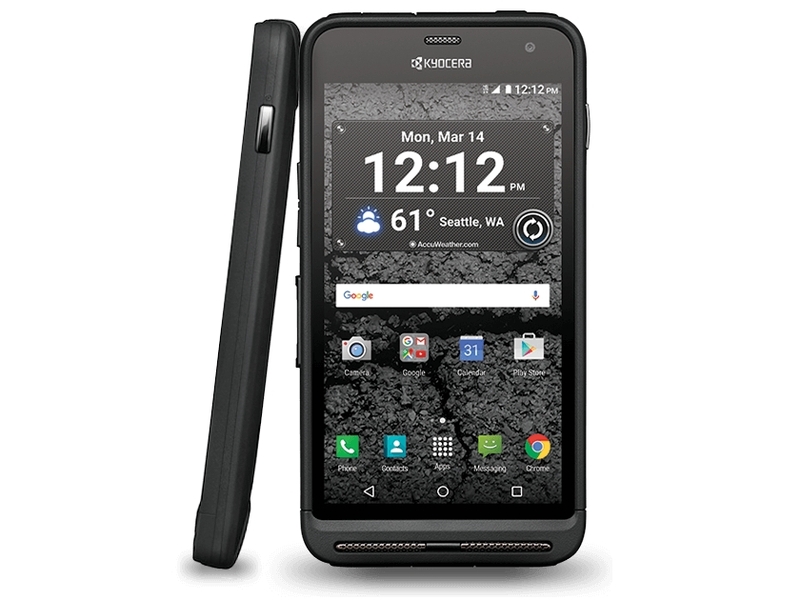 Kyocera first rugged smartphone with Super wide-angle camera Specs Features Kyocera has come up with a brand new venture with the name Durasurface Pro. The USP of this handset is that just like its predecessor it is also one of the rugged phone offered by the company i.e it is resistant to drop, dust as well as water. But the reason why this handset steals the show is its “Super wide view action” camera which makes this handset one of its kinds. This is the world’s first rugged smart phone to have “super wide view action” camera feature. It incorporates 13MP of shooter at the rear which is accompanied by a 135degree action camera which is capable of shooting video in 1080p quality in any condition including that of underwater and slow motion. Though it doesn’t shoot the videos in 4K quality just like the dedicated action camera but obviously it is a smart phone and dedicated action camera won’t include the “phone” features. This handset is IP68 certified which means that it can survive beneath 2m deep water for almost half hour and also meets the military standard 810G that let this handset be preserved against the conditions like shock, vibrations, temperature, low pressure, humidity, solar radiation, freezing rain, icing etc. Apart from that Kyocera also offers the warranty of 2 years on this handset. 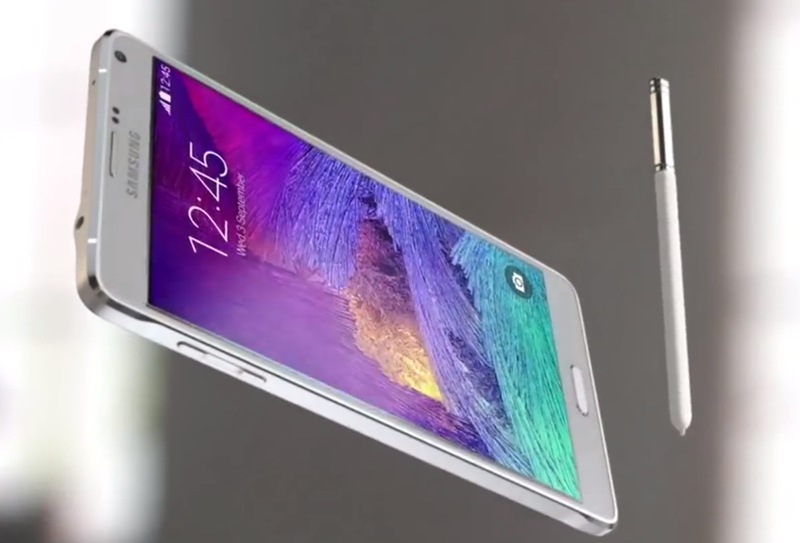 It sports 5” 1080p impact resistant display and is powered by Octa core processor based on Snapdragon 617 chipset. It proclaims the combination of 2GB RAM with 32GB of memory on the board which can be further extendable. Talking about its front camera then it mounts 5MP shooter at the front for clicking photos and for video calling. 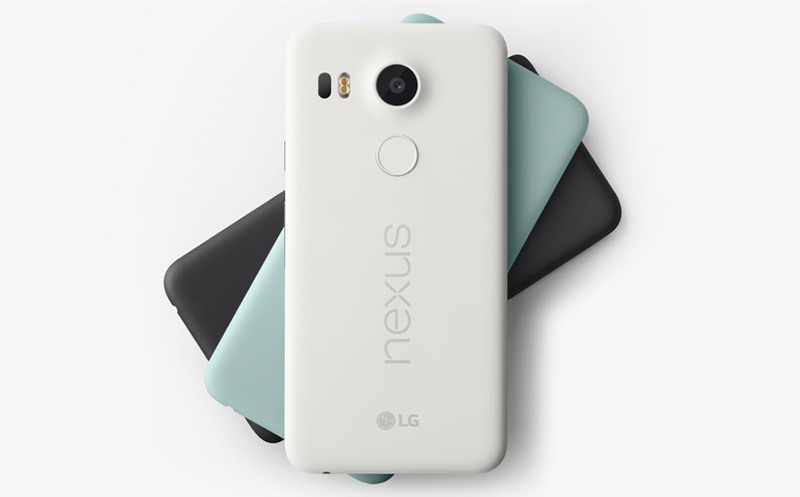 It functions on latest Android 6.0 Marshmallow Os out of the box. It also entails finger print sensors on the board which is embedded in the Power button and proffers 4G LTE connectivity support. In the upcoming months Durasurface Pro will be witnessed by the US market and possibilities are also high that T-Mobile is going to be one of the carriers to offer this durable smart phone. Company has not yet revealed the pricing of this handset.